Summarizes and synthesizes two distinct research fields—entomology and molecular biology Covers mechanisms of environmental adaptation, systems of insect communication, plant–insect interactions, and the use of insect molecular ecology in an ecologically friendly pest control environment Helps ecologists and entomologists better understand insects and their mechanisms of survival in highly variable environments Summary Insects represent the most abundant and diverse animal group on Earth. The number of described species is more than one million and up to ten million are estimated. Insects have one of the widest distributions in the world because they have adapted to extreme ranges of environments. Molecular ecology studies ecological processes based on the analysis of biomacromolecules, particularly DNA, RNA, and proteins, but also of low-molecular weight signal compounds. Molecular ecology uses the exciting opportunities offered by the tools of molecular biology. 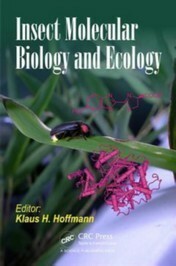 The book presents current entomological research, where molecular tools help to advance traditional ecological studies. 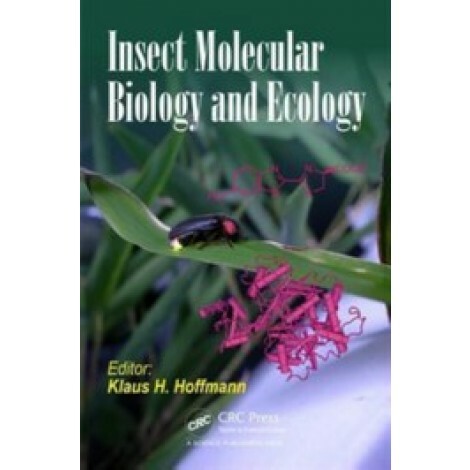 Chapters include ones on insect–insect and insect–plant interactions, on mechanisms of environmental adaptation, or on the use of insect biotechnology in pest and vector control. The book helps to combine powerful methods in molecular biology with exciting issues in ecology to understand why insects became "masters of survival."